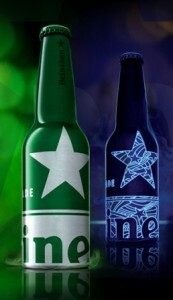 Heineken has taken a creative approach with a new design for their 16 oz. bottles. By the plain eye the green aluminum bottle looks simple and sleek, but when viewed under a black light a surprise pattern can be seen. This new design was inspired by the dimly lit night club atmosphere and will only be released in select cities including Atlanta, Boston, Chicago, Las Vegas, Los Angeles, Miami, New York, Philadelphia, Palm Beach, San Diego, and San Francisco. 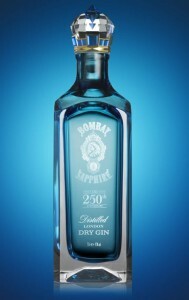 Bombay Sapphire has taken the luxurious look for its new bottle by integrating the idea of prestige into its packaging. The bottle is handcrafted in high quality crystal and set with crystal stones. It is accompanied with a stopper that is also made out of crystal and has a shape of a crown. The bottle also is laser etched on the inner glass walls with 3D images of the 10 botanicals and the Queen Victoria brand mark. The bottle will then be placed in a bespoke gift box and includes a booklet describing the history of the brand and the design. 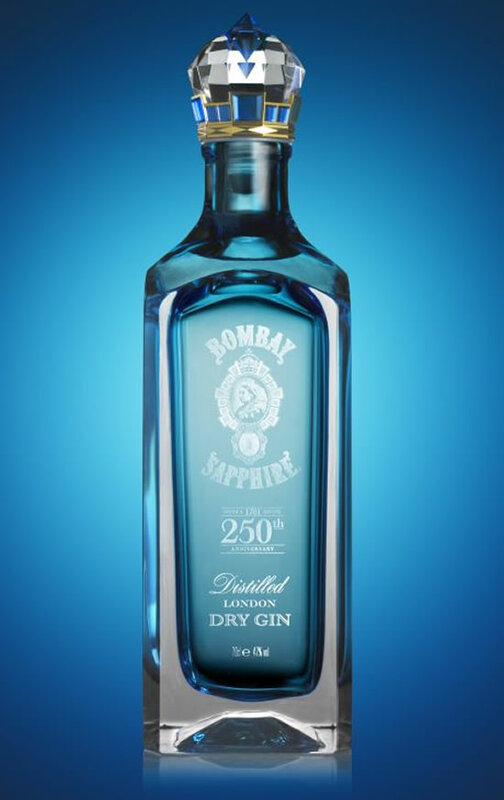 The bottle was created to celebrate the 250th anniversary of the secret recipe on which the gin is based. Only 350 of these bottles will be available for sale in the UK, Europe, and the U.S before Christmas. 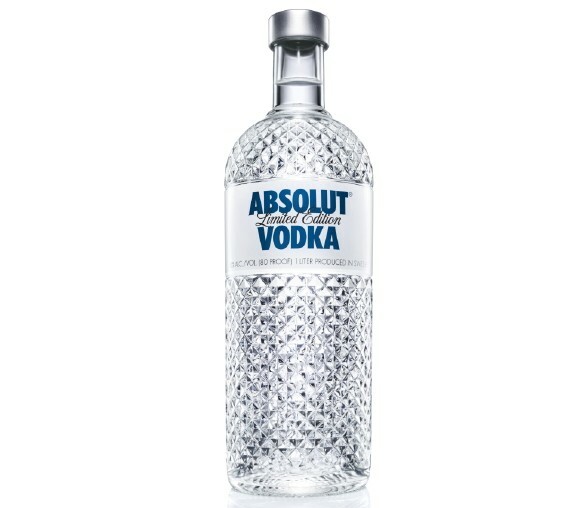 Absolut Vodka has also introduced a limited edition bottle for the holiday season with the hope it will inspire consumers to have fun and party, by adding a touch of glamour. 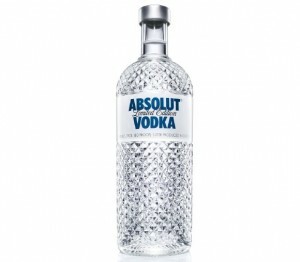 The new bottle has been named Absolut Glimmer and has the look of a cut crystal decanter. The bottle is made out of pressed glass, making it the first time that the bottle itself has been altered and redesigned. The idea behind the new packaging is based on taking chances and designing something that is both bold and innovative.